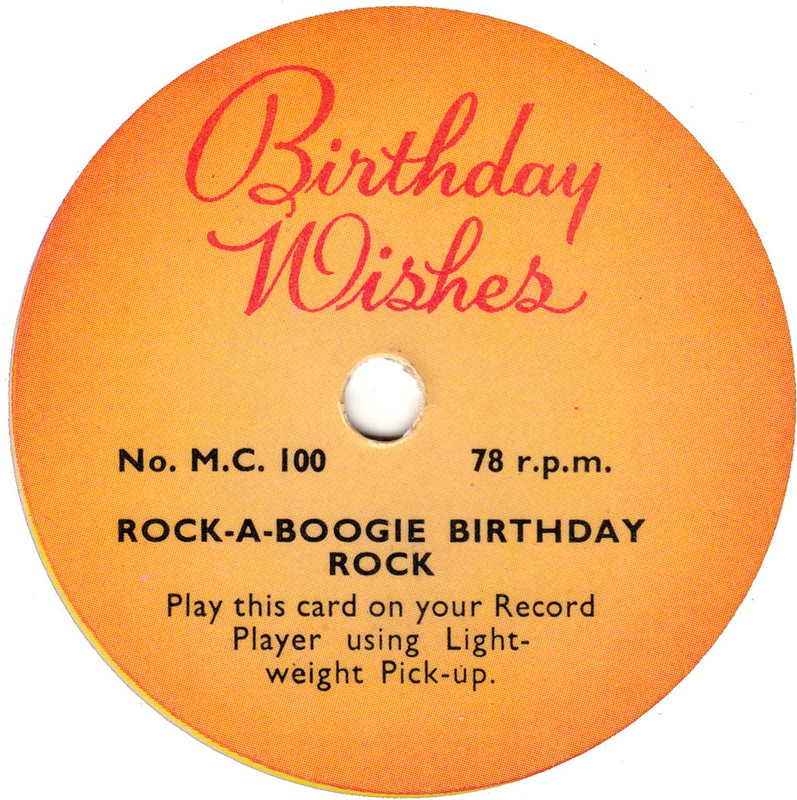 With this short little rock´n´roll song I´d like to celebrate the birth of my “new” blog! Just saw this hanging on the wall of a antique bookstore in my neighborhood last week and took it home for a measly 2 euros and fifty cents. By coincidence it exemplifies the sort of copyright friendly material I was writing about in #2 of the blog ethics. 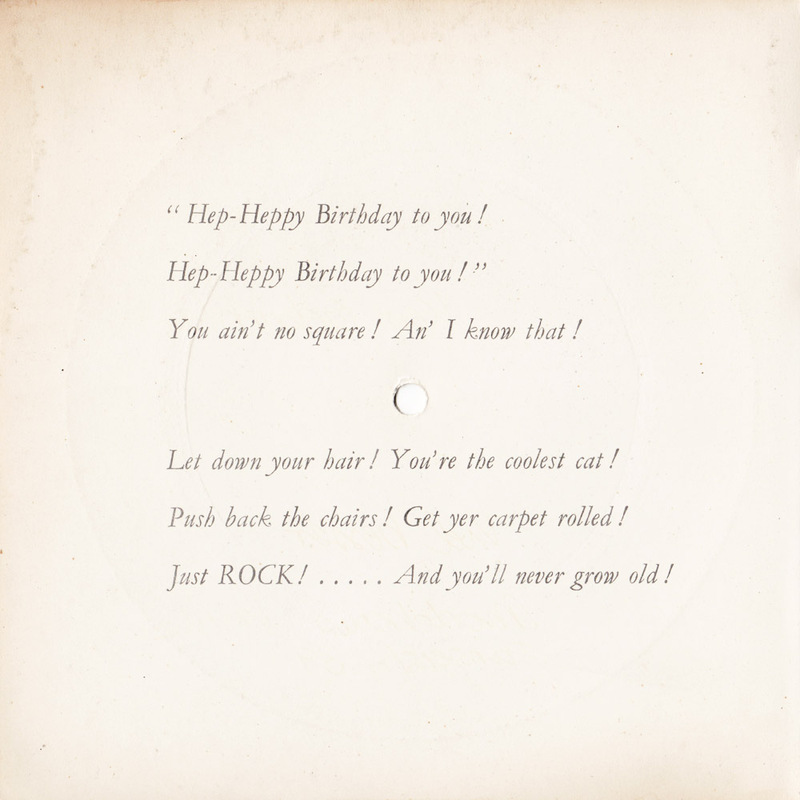 The cardboard record was issued by a defunct “record company” and recorded by anonymous artists. 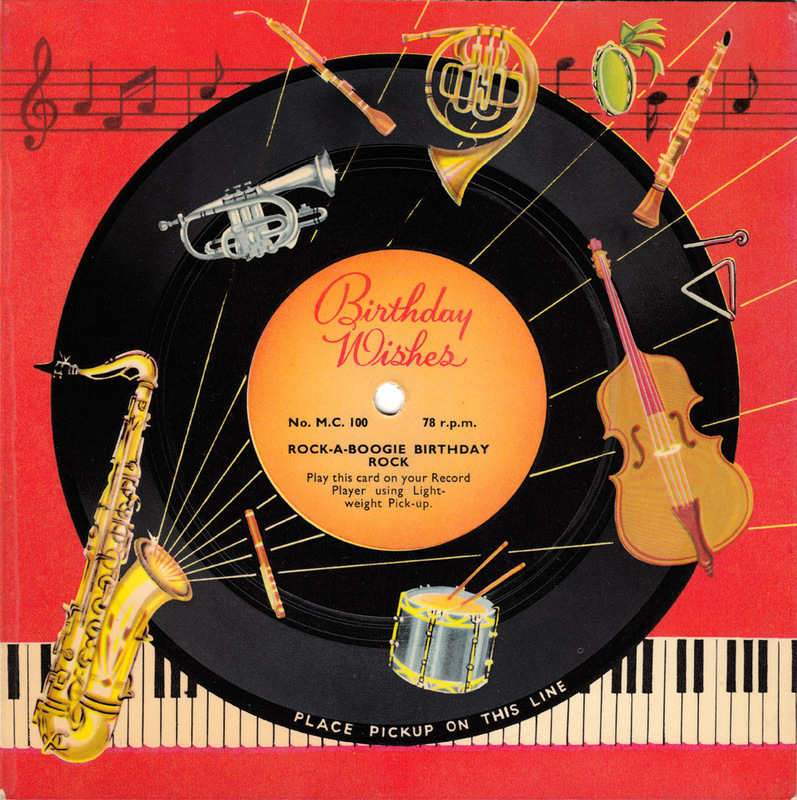 There is no mention of copyright anywhere on the card either and it is definitely more than fifty years old, because it runs on 78 rpm, a format discontinued in most western countries by 1960. You ain´t no square! And I know that! Let down your hair! You´re the coolest cat! Push back the chairs! Get yer carpet rolled! Just ROCK!. . . . . And you´ll never grow old!